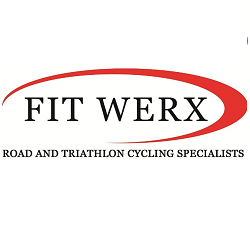 Fit Werx – Road and Triathlon Cycling Specialists. Xterra Wetsuits – All types of triathlon wetsuits. 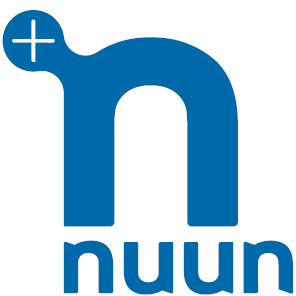 Personal Best Nutrition – For all of your nutrition needs. New Jersey Beer Company – Local microbrewer out of N. Bergen. Honey Stinger – Delicious waffles and gels. 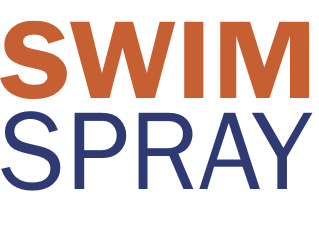 Swim Spray – Eliminates chlorine odor and irritation. Fleet Feet – Running store located between 6th and 7th on Washington in Hoboken. SweatVac – Best winter beenies ever. Email to get your head in one. Headsweats – Makers of our visors and hats. WheelHaus Bikegarten – Pulse-racing indoor cycle studio in Hoboken. 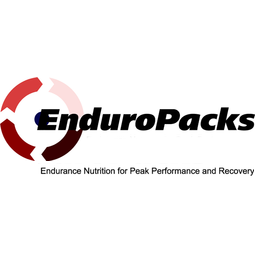 Nicci Schock – Massage therapist, nutrition coach and Ironman, based in Hoboken, NJ & NYC. Massage by Ceallaigh Pender – Massage therapist based out of Jersey City NJ. Call for rates. CGI Racing – Race series encompassing, triathlons, half-marathons and marathons. Delmo Sports Elite Events – Awesome races in Cape May County. Jersey Shore Triathlon Club – Triathlon club based out of Ocean and Monmouth Counties. Split Second Racing – Our favorite race series. Centered around the Jersey Shore. Greenbrook Racing – Our other favorite race series. Centered around Central and Northern NJ.